Alfred Dupont Building is an Art Deco skyscraper, this dazzling building is truly memorable, with its soaring ceilings, stately ballrooms, panoramic windows, stunning views and dramatic elegance. 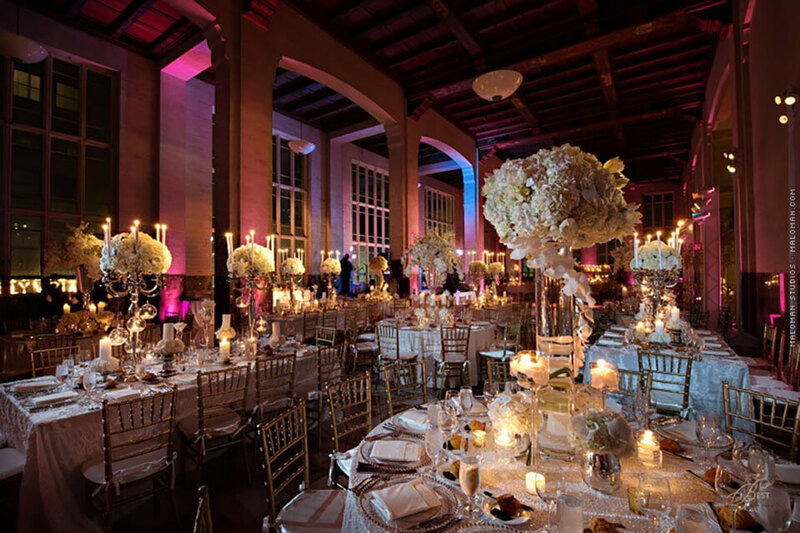 The Alfred Dupont Building’s details – bas relief elevator doors, wall-to-wall marble floors, hand painted Cypress wood ceilings, detailed scroll work and intricately detailed brass gates and grates have earned it a spot on numerous “Miami’s Best” lists. If you wish to impress with taste and style, you can do no better than this. Alfred I. Dupont Building's online reviews are still being processed by our team, please come back in a few days. Dine and celebrate in 6,500 total square feet of event space including the unsurpassed 2,000 square foot bank vault. Give your drink order to the bartender at the ornate iron-wrought bank teller window. Enjoy a performance on the elevated stage over the security vault. Waltz past the 50,000 pound door and dance in the original bank vault. 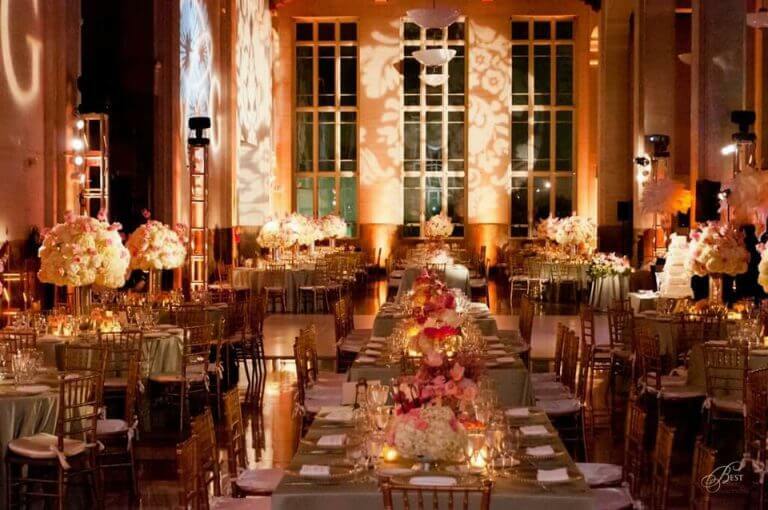 The features of the North Ballroom make it the ideal location for your event of up to 150 people, and is the perfect cocktail and ceremony area before dinner. 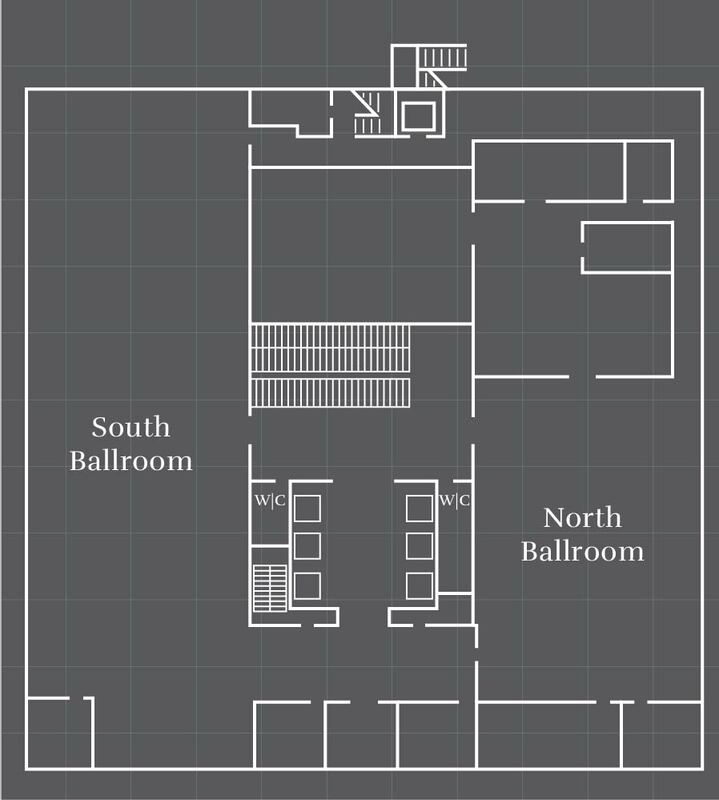 Rejoice and revel in the luxury of the South Ballroom’s size and accessibility. Party in comfort with 6,500 square feet of extravagant, open marble flooring. With its open floor plan and impressive views, the South Ballroom can transform itself into any space you need. 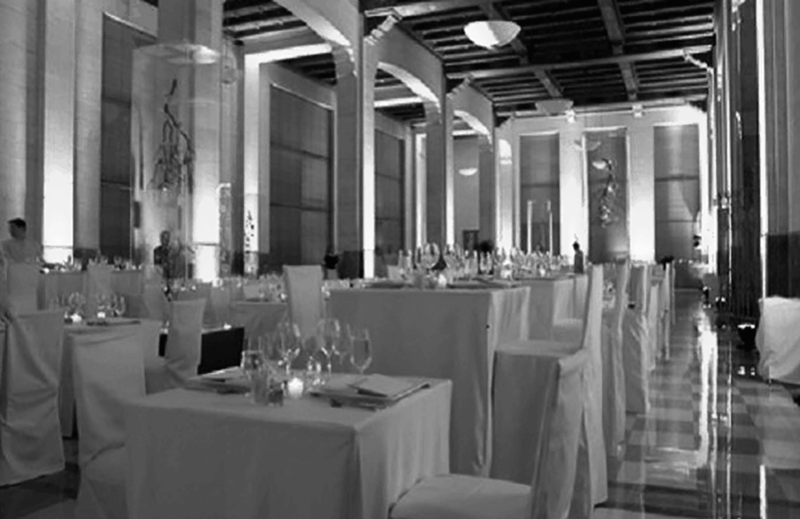 From elegant tableside dining to an unimaginable dance floor, this is the space where dreams become a reality. With plenty of room for up to 550 people, your event will be unforgettable. 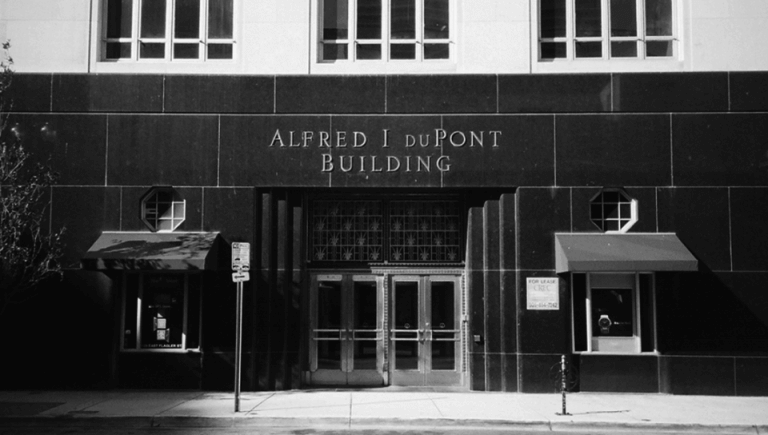 Alfred I. Dupont Building's online reviews are still being processed by our team, please come back in a few days., contact us!